Why was Billy Bush Suspended over Trump tapes? The presidential campaign was thrown into turmoil this week with the revelation of the Trump tapes. On the tapes said to be recorded to back in 2005. Trump was heard being disrespectful in the way he spoke about a certain lady who he wanted to date. Also on the tape and apparently coaxing on the conversation, is Billy Bush. These tapes have shocked America and the world. It sends alarm bells ringing with every woman and those of us who respect women. This has also proved to be an embarrassment for NBC. 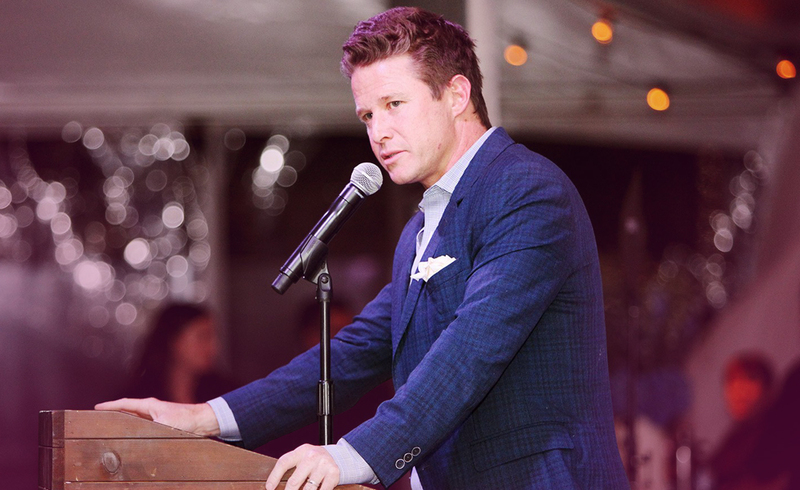 Billy Bush has been suspended pending an investigation by NBC regarding his involvement with Donald Trump. This is quite possibly one of the worst things which could happen to any candidate in an election. But surely it’s better that a situation like this is clarified prior to the election rather than after. At the end of the day, it will be for the people of America to decide. And a great number of them are Ladies. What do the cards say about this campaign so far? The Eight of Swords, Is the perilous path America walks in this vote. Both candidates have had the past dragged over the coals to disable their attempts. But it is the present and future which needs to be addressed. America is caught between a rock and a hard place, and America knows she must choose carefully. But first and foremost, a president who respects humanity and liberty and justice for all people. The Nine of Coins appears to show money is only money. It is not the sign of anything though it will spin a good tale. A good leader should be able to do so if they were flat broke in theory. He or she would have the best interest of the nation and all her people of all backgrounds at heart. Of course, money will help the campaign spin. But it’s about examining your heart and seeing what you truly want for America’s future. The Nine of Wands. This is the card of energy. What have they achieved? how have they achieved it? There is an old saying: “the proof of the pudding is in the baking.” Regardless of what it takes to bring their campaign to the stage. Regardless of what is said on the stage. The history of the candidate is where the focus should be. Neither are snow white according to the media. All you can do it choose with your head and heart and hope for the best. Because ultimately, America will have to live with the choice the voters make, and every vote counts.